In New York City some 41,000 police officers are asked to navigate a gamut of diverse cultures, languages and beliefs to serve the eight million people that reside in America's biggest metropolis. Within this mosaic however, is a large population in need of protection that is often overlooked; the city's five million animals. 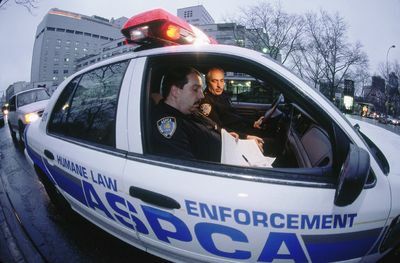 Unlike their human counterparts, these animals are protected by a group of only 14 law enforcement officials who, until now, have done their important work in obscurity. 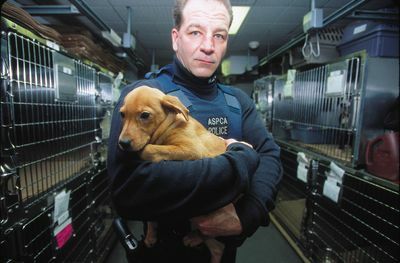 This series will show the drama, emotion and tragedy of the work of the agents of The American Society for the Prevention of Cruelty to Animal's (ASPCA) and Humane Law Enforcement (HLE), the only enforcement in New York solely devoted to investigating crimes against the animals. 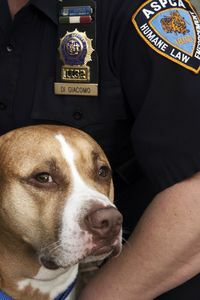 Their cases might include the infiltration and destruction of dog fighting rings and arresting perpetrators who are starving and abusing their animals.